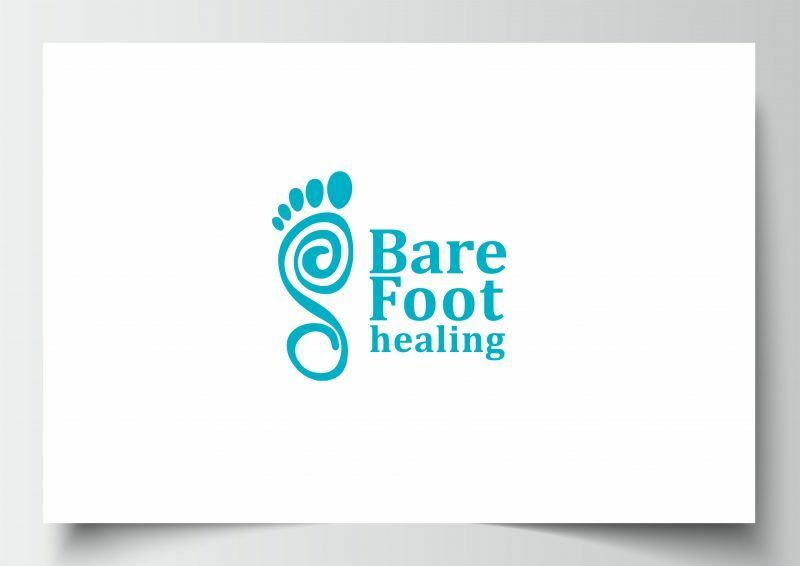 Barefoot Healing offers a range of holistic therapies and delivers courses and retreats to help empower people and bring positive change. From relaxing meditation and reiki, to beautiful retreats and uplifting positive thought and projection courses, it has something for everyone. 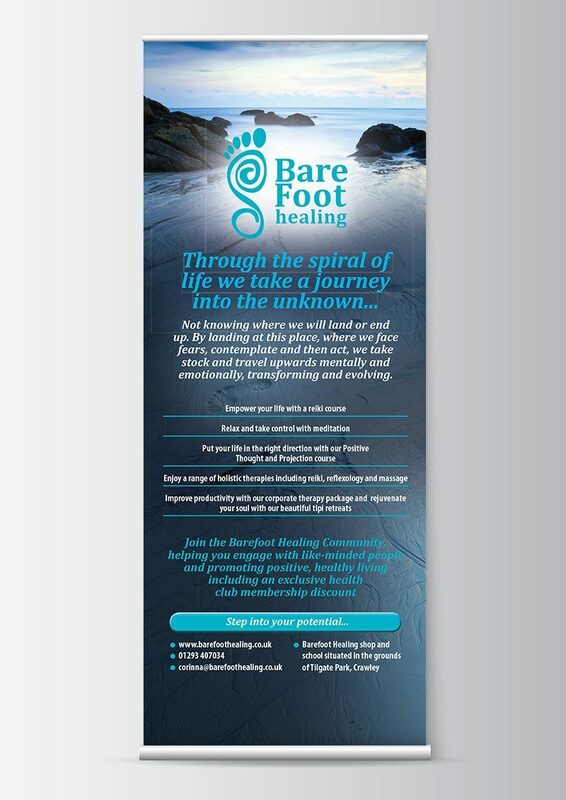 Working closely with the company founder, Corinna, I designed something that reflected that life is a journey, and Barefoot Healing will help you step in to your potential. 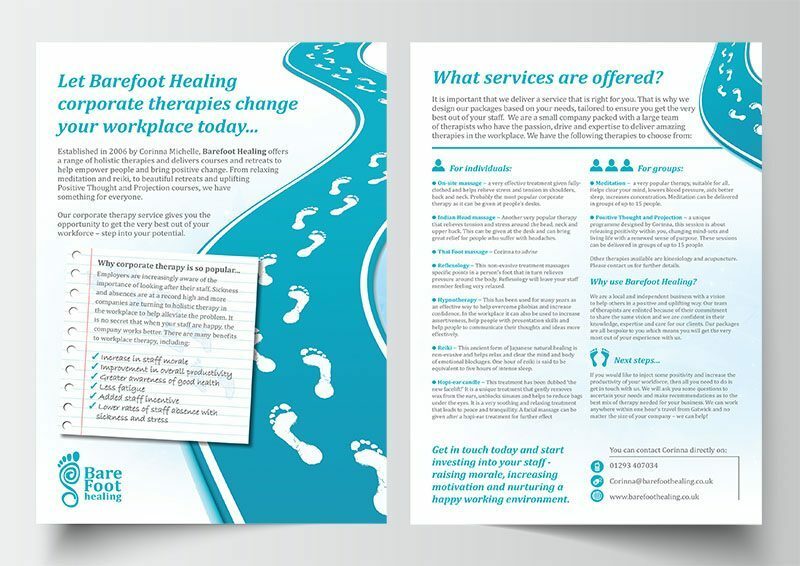 Corinna was drawn to certain colours that reflected what her business was about, and loved the idea of incorporating a spiral and footprint as a representation of healing and discovering ones path.